Little Legends is a Preferred Dealer for the Rogers Breakaway Bases. The official bases of Little League, Pony, Cal Ripken, and Dixie Leagues. 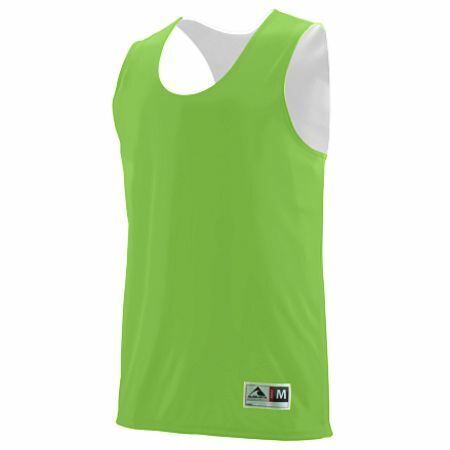 Little Legends Sports offers the Reversible Wicking Tank Basketball Jersey for teams, leagues and schools. This jersey features: Two layers of 100% polyester wicking knit * Fully reversible for wearing on either side * Wicks moisture away from the body * Bottom hem finished separately for embellishment * Outside locker label with size is on wearer's left side, near bottom hem. Available in Sizes - YS,YM,YL, AS, AM, AL, and AXL. Colors Available: Black/White; Columbia/White; Dark Green/White; Gold/White; Graphite/White; Kelly/White; Lime/White; Maroon/White; Navy/White; Orange/White; Purple/White; Red/White; Royal/White. We can add Team Name, Numbers and Player Name to these, see Personalization Option below. **NOTE: IF YOU WANT A BLANK JERSEY, PLEASE ENTER "NONE" IN FIELDS ASKING FOR PERSONALIZATION. Copyright © 2008 DE Web Works, LLC. All rights reserved.